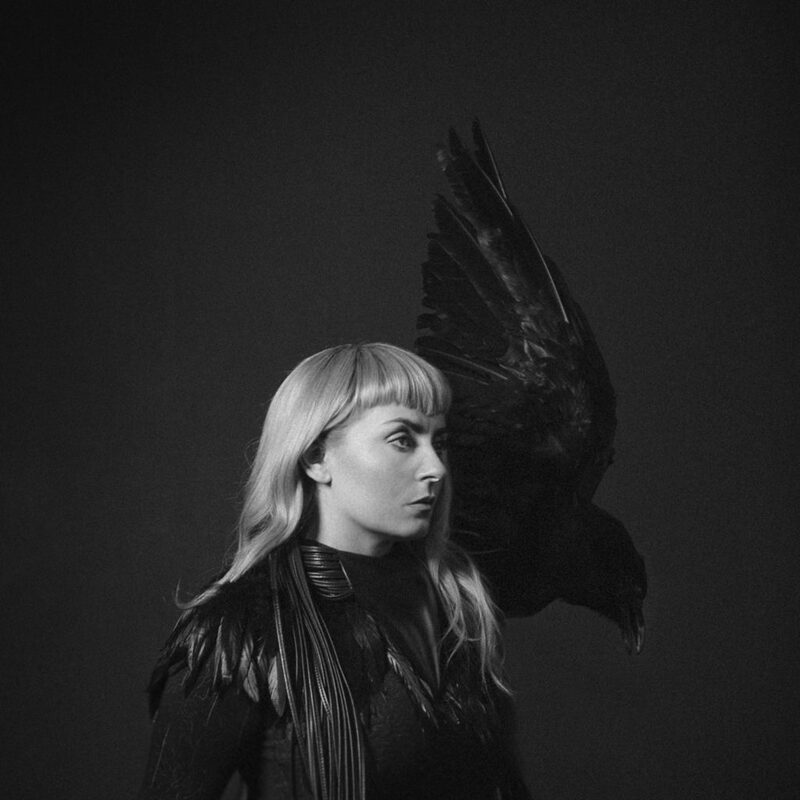 Eivør, born in the Faroe Islands in 1983, is a vocalist, instrumentalist and songwriter with a voice of rare beauty and power. From the age of fifteen she decided to dedicate her life entirely to music, and her roots in these remote and astonishingly beautiful islands have been the source of her musical inspiration ever since. 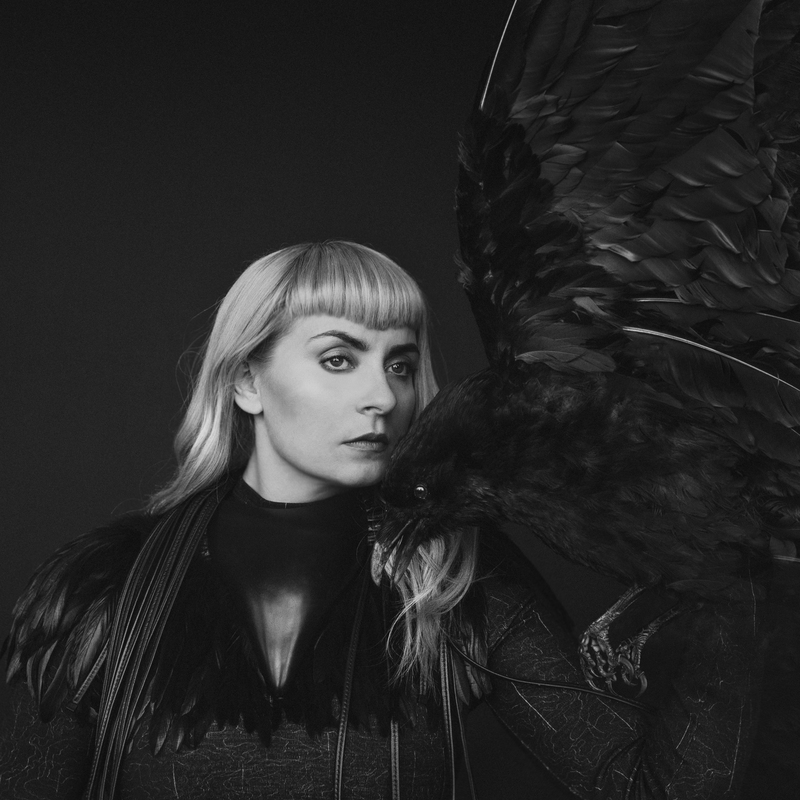 While this powerful love of Faroese culture remains at the heart of her work, it has been widened through profound contact with other North Atlantic traditions – she spent some time in Iceland and was named Icelandic Female Singer of the Year in 2003. She is equally at home as a solo singer, accompanying herself, or with her own band, performing a mixture of traditional songs and her own compositions, or collaborating with musicians from many different backgrounds. Eivør is now based in Denmark. 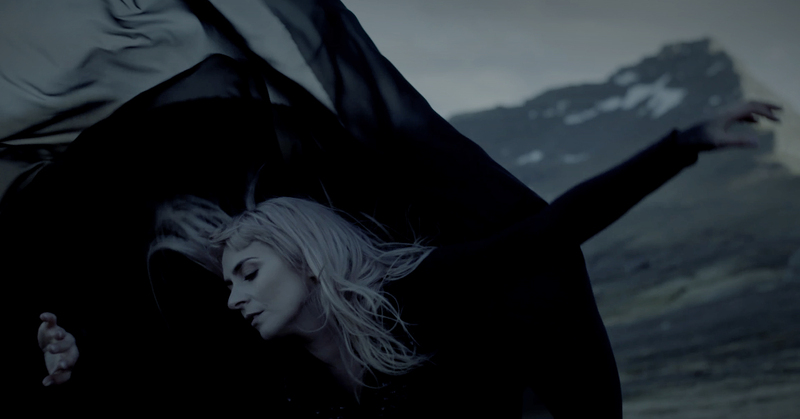 Many of her songs are in Faroese, some are in Icelandic and the most recent tend to be in English. Her music covers a wide musical and emotional range, with themes of love, loss, memory, freedom, nature. She has a voice of extraordinary beauty and character, unique in its intimacy, its effortless virtuosity and range of colours, which is evident from her first recording at the age of 16, to her most recent, her eighth, released in 2012. And at the same time she is a riveting live performer with a vivacious and warm stage presence. She has been described as “a pure Viking goddess”, as having “an extraordinary presence”, and producing music that is “painfully beautiful”. Now at the peak of her powers, she is an acclaimed singer/composer with a worldwide dimension, yet (happily) she manages to remain true to the deep, proud and subtle culture of the Faroe Islands.